You just have to look at the way the world rallies when tsunamis, earthquakes or hurricanes strike to see how much we care and how much we love to look out for our neighbors near and far. Many Wings for Life World Runners also want to go that one step further. They want to raise as much as possible for Wings for Life and its vital mission to find a cure for spinal cord injury. So, while all entry fees to the Wings for Life World Run and the App Runs go directly to Wings for Life, runners and supporters are making excellent use of the Wings for Life World Run fundraising hub. 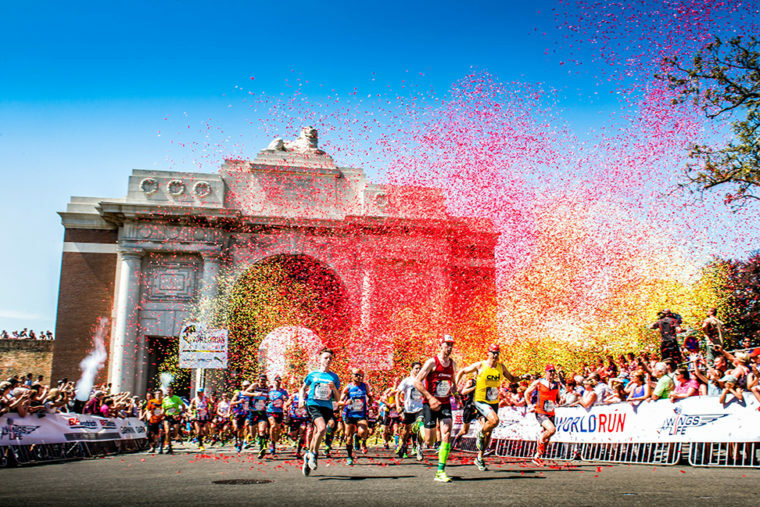 Since the first Wings for Life World Run, in 2014, €20.6 million raised from entry fees and dedicated fundraising has gone directly to Wings for Life. But research is expensive and because there is limited public or industry funding, Wings for Life’s support of spinal cord injury research projects is what keeps hope alive for millions of people living with spinal cord injury. Each year, 250,000 more people suffer a traumatic spinal cord injury, typically in car accidents and awkward slips and falls that change their life in a heartbeat. They need Wings for Life World Runners’ help. No longer do Wings for Life World Runners need sponsor forms or buckets for coins. Now, they are getting inventive with their fundraising, and it all starts with simply setting a fundraising goal on their runner or supporter profile. By linking to their fundraising page in email signatures and social media posts, they’re mobilising their entire on- and offline communities to help raise money for promising spinal cord research projects around the world. People fundraise for Wings for Life in many ways. Most take part in the Wings for Life World Run or its App Runs. In doing so, their entry fees go directly to Wings for Life, but they also share their training sessions on social media, keeping the cause visual. They ask employers and local businesses to match donations, so when an individual donates, the company adds a percentage or the same again. Runners get pledges based on the distance or time they cover both in their training sessions and in May 6’s race. 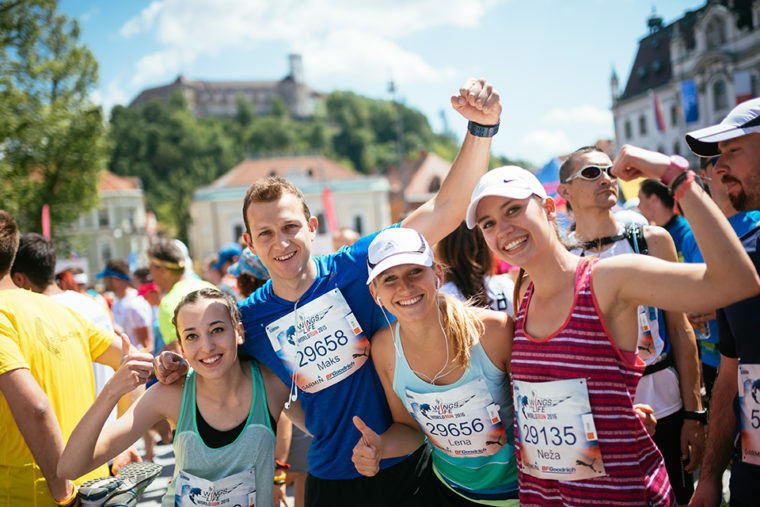 Sign up for the Wings for Life World Run or App Run or start fundraising today using the Wings for Life World Run fundraising hub and take us a step closer to a cure. On one day each year the Wings for Life World Run is held simultaneously in numerous locations and via the App across the world, everyone starting at the same time, whether day or night, and all with the same goal – to raise money for the Wings for Life Foundation. Under its unique format, participants run as far as they can until they are passed by a moving finish line, the “Catcher Car,” which chases runners along the course or virtual in the App, gradually getting faster until each participant has been caught. This moving finish line allows participants of any ability to complete the run – the slower ones are passed early while ultra athletes go on for hours. 100% of entry fees and donations goes toward helping to find a cure for spinal cord injury; and in the four editions since it was launched in 2014, the World Run has attracted more than 435,000 people from 193 nationalities to participate in more than 58 countries across all seven continents. Altogether they have raised €20.6 million euros while covering more than 4.2 million kilometres.